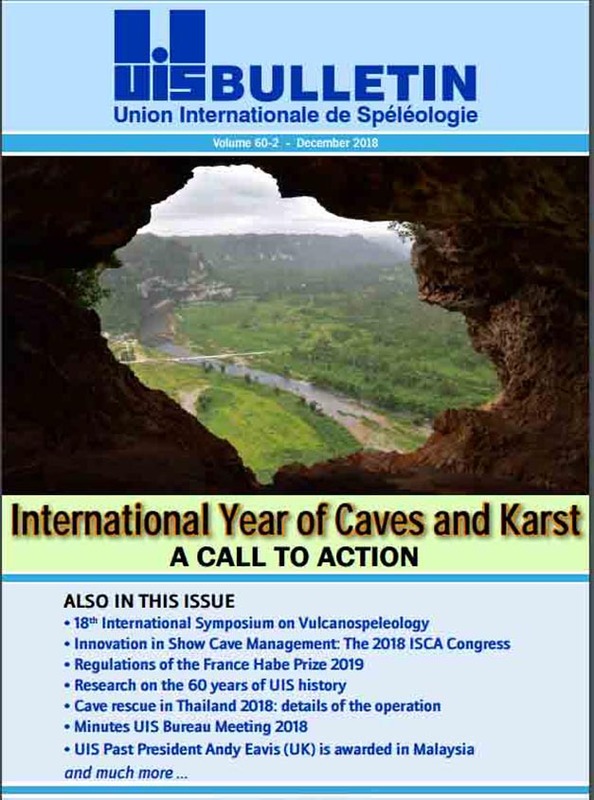 We are glad to share with you the Volume 60-2 of the UIS Bulletin. We will appreciate very much your comments and suggestions in order to improve upcoming issues. Please send it to the whole speleological community in your country and to your entire contact list.